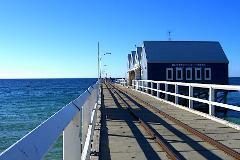 Tour the highlights of Perth and its coastal neighbour Fremantle during this morning tour by comfortable coach. Take in city and beach views, and catch a glimpse of the alfresco lifestyle the Western Australian capital is famous for. 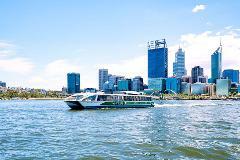 Tour the highlights of Perth and its coastal neighbour Fremantle on this morning city tour by comfortable coach. You'll enjoy city and beach views, and cruise from historic Fremantle back to the Perth CBD along the picturesque Swan River. 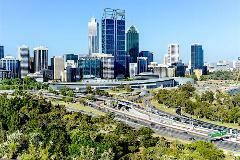 Enjoy a full day of sightseeing on this comprehensive tour of Perth and Fremantle. 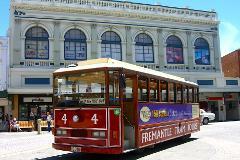 You'll enjoy a coach tour of the Perth CBD, and explore historic Fremantle on a replica tram. The day ends with a cruise and wine tasting on the Swan River. Rottnest Island sits in the warm waters of the Indian Ocean, just a short boat cruise from Perth. 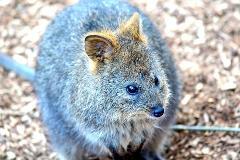 On this fabulous tour, you'll explore secluded sandy beaches, learn the island's history, and meet the famous quokka! Enjoy an afternoon of scenic delights and delicious food as you cruise the Upper Swan River from Perth. Your buffet lunch cruise will take you along the upper reaches of the river towards the picturesque Swan Valley wine-growing region. This fabulous day out will enthral fine food and wine lovers! Cruise Perth's Swan River to the Swan Valley wine region, and enjoy a cheese tasting on board. 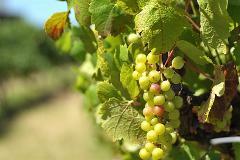 Then indulge in a two-course winery lunch and a wine tasting at Sandalford Wines. 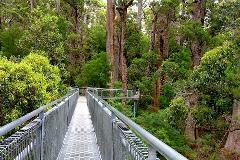 The Margaret River region is renowned for its outstanding natural beauty. On this full day tour from Perth, you'll get a taste of what makes the region so special. Sample fine wines, taste fresh local produce and visit a craft brewery. 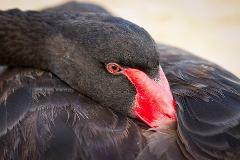 Spend a day visiting some of Greater Perth's most fascinating natural landscapes. 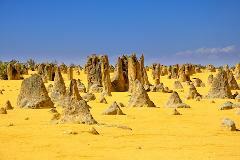 See the geological oddities known as the Pinnacles, and the stunning Lancelin dunes. 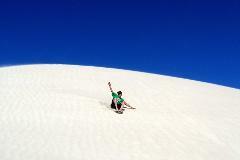 Try your hand at sandboarding and enjoy an included lunch. This tour packs four top Perth experiences into one great day out! See the fascinating Pinnacles Desert, go on a 4WD dune tour at Lancelin, sandboard down the dunes, and visit a wildlife park to meet the furry locals. Lunch is included. Enjoy an extraordinary day out from Perth, which will see you travelling deep into the heart of Western Australia. 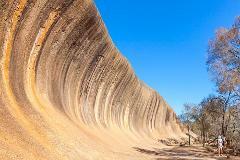 Visit the oldest inland town in the state, and see Wave Rock — one of nature's most amazing sculptures. Lunch is included. Spend a fabulous day out from Perth exploring Western Australia's stunningly beautiful southern coast. You'll walk among giants in the ancient tingle forest, conquer the famous Tree Top Walk, and visit the stunning coastline at William Bay.